I love to cook and get so much of my dinner inspiration from social media. 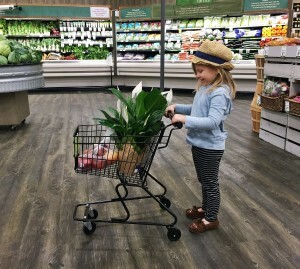 Whether it’s Pinterest for endless dinner ideas, my favorite food blogs for new tried and true recipes, or Instagram for beautiful pics that leave me dreaming of having an at-home chef… there’s never a shortage of ideas surrounding me. 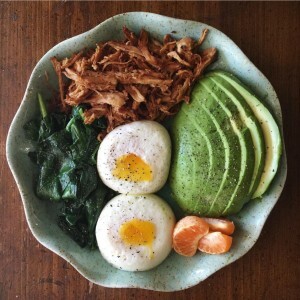 I became so intrigued by the Instagram account of Lisa McLeod, who posts daily pics of her beautiful (and healthy) meals. I was especially impressed by her gorgeous breakfast bowls. I literally need her to move into my home to cook for me. I reached out to her to ask how she got into healthy eating and what role that plays in her motherhood journey, and she happily agreed to share her journey with all of you. 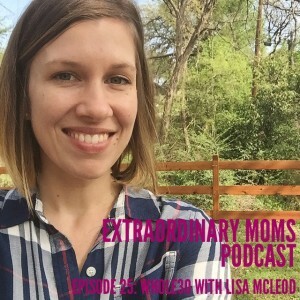 In today’s episode, Lisa will share why she decided to try out the Whole30 approach to eating, in an effort to clean up her eating and impact her overall wellbeing. 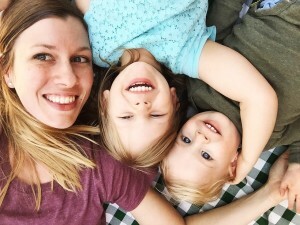 After developing healthier habits, her whole life changed and she feels like a better mom because of it. 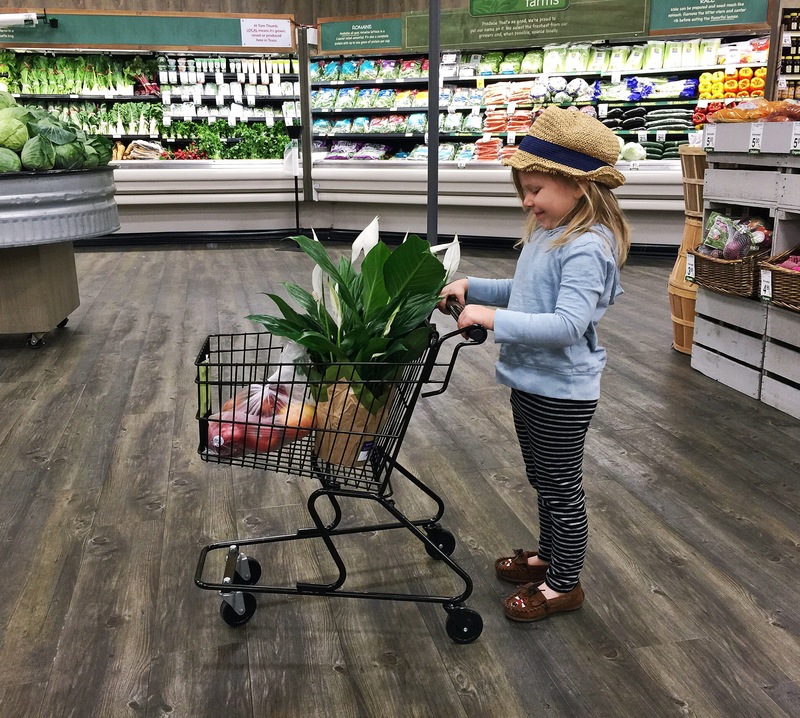 I had so many questions for her about simple ways to eat more healthfully and she shares some tips about dealing with picky eaters. 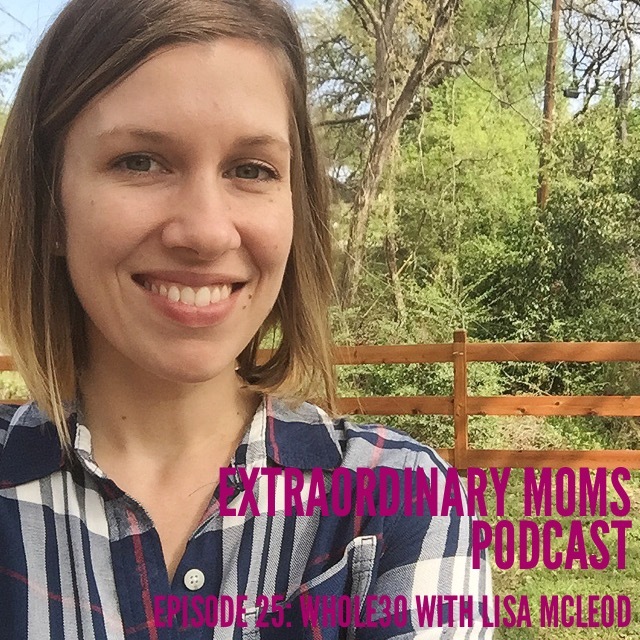 It’s a really practical episode that focuses on not only being intentional about what we eat, but also being more intentional in motherhood.